lanjaron townhouse for sale Las Alpujarras - Granada - Andalucía- Spain - - HomesEspana Orgiva Property Real Estate Agent Inmobiliaria Since 2003 UA-39695354-1 HomesEspana Orgiva Real Estate Agent Inmobiliaria In Orgiva and lanjaron for Properties In The Alpujarras-Granada-Andalucia-Spain. 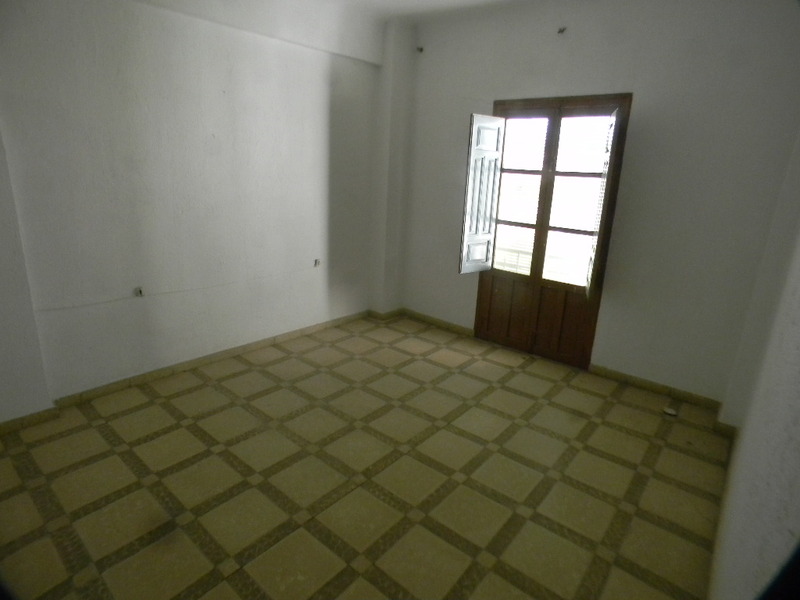 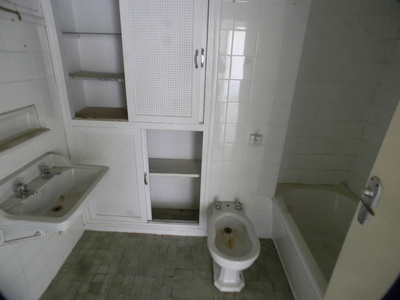 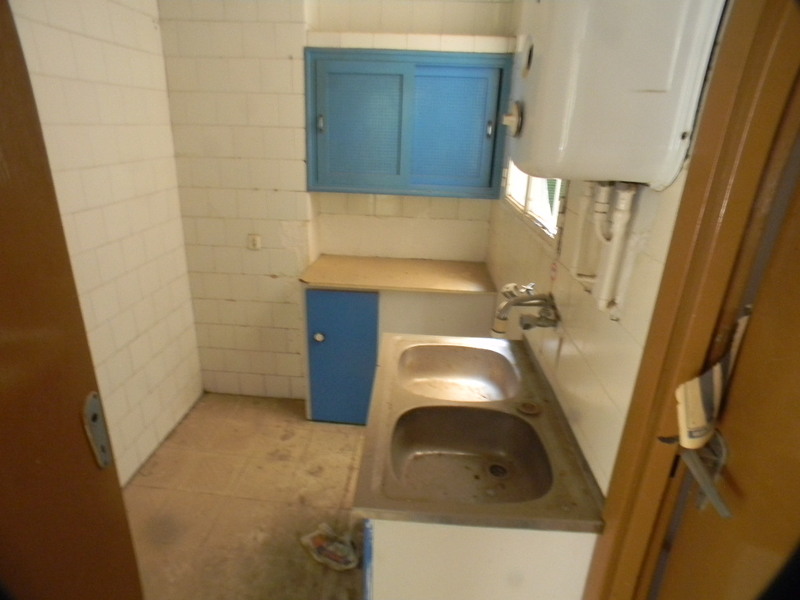 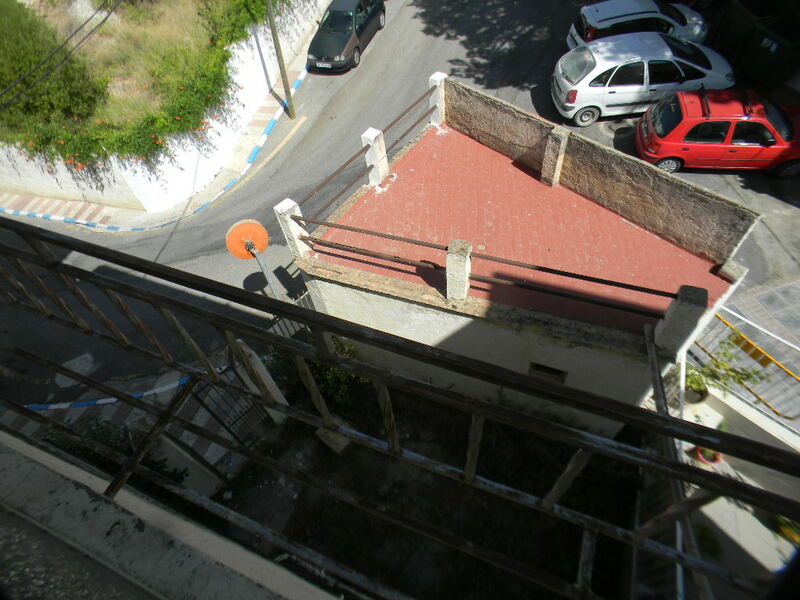 This Old spa town of Lanjaron this townhouse was built around 1950, consisting of 3 floors 2 floors have 4 large rooms each and the Top floor has 2 large rooms plus a nice terrace, the property looks structurally sound, but is in need of modernisation it could be a Hugh family home or be a bed & Breakfast business, or just rent out t as apartments. 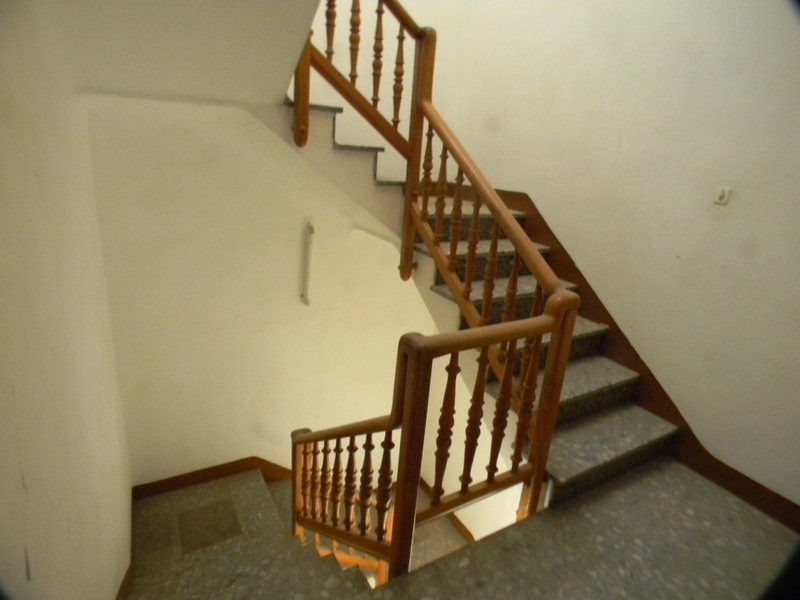 Lower Ground Level is a 35m2 2 rooms with separate street entrance. 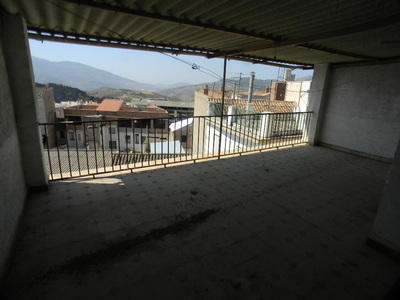 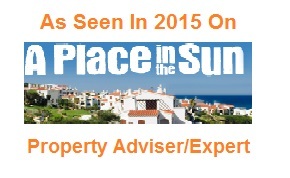 Ground Level 20m2 Front Patio 15m2 Garage and a 70m2 4 room Apartment. 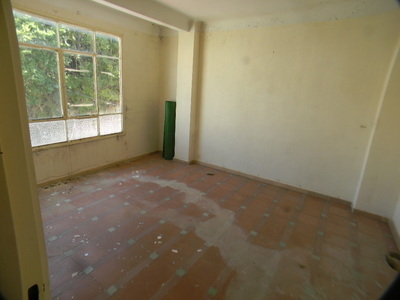 First floor is a 70m2 4 room’s bathroom and kitchen.